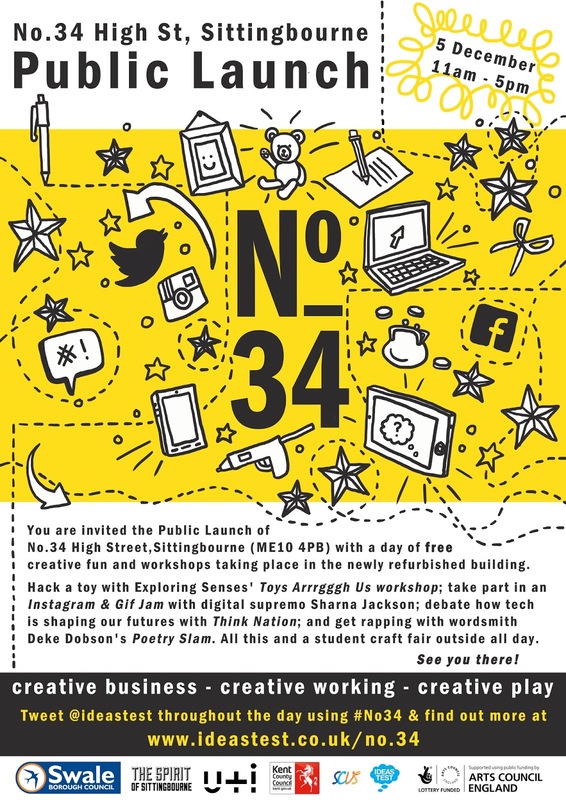 This weekend Exploring Senses artists participated in the public launch of N34, which is a lively community arts space in Sittingbourne. 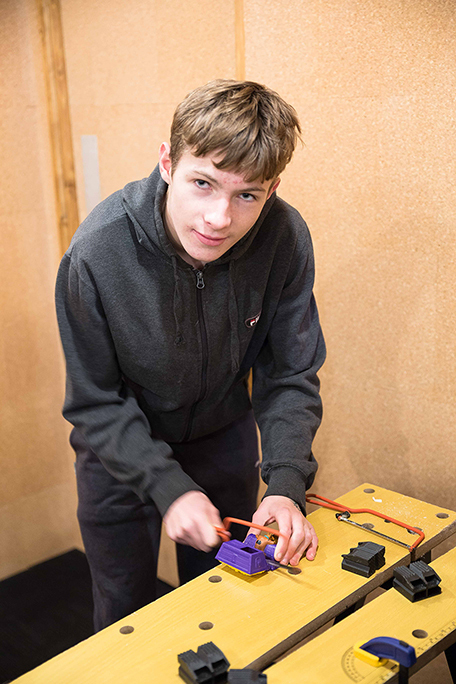 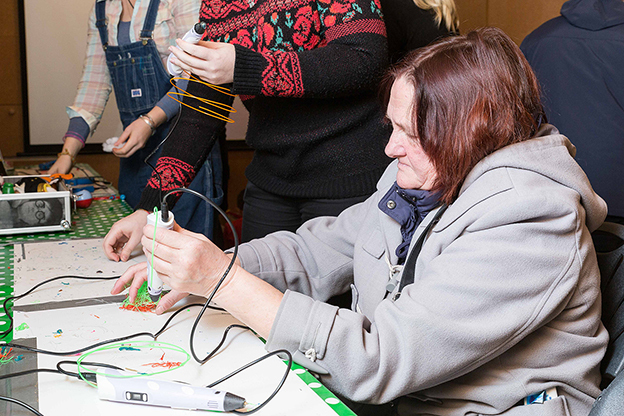 This project has become realised curtesy of Ideas Test who’s mission is to increase opportunities for people in Swale & Medway to take part in arts and creative activities in whatever they choose. 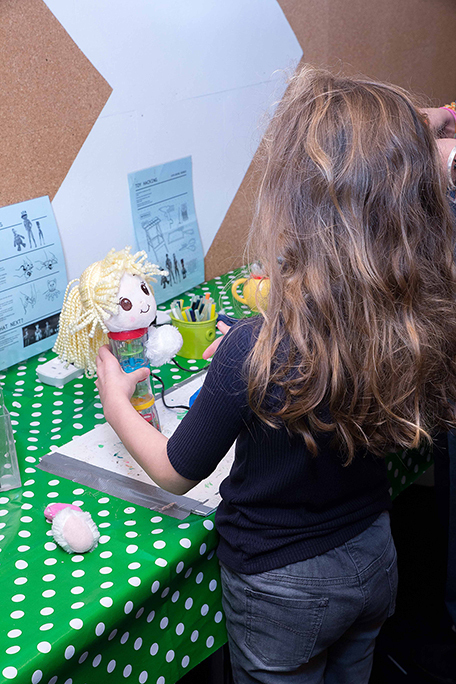 That’s were Exploring Senses came into action! 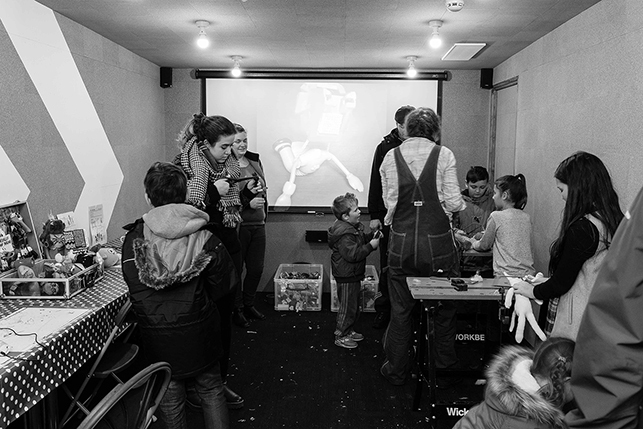 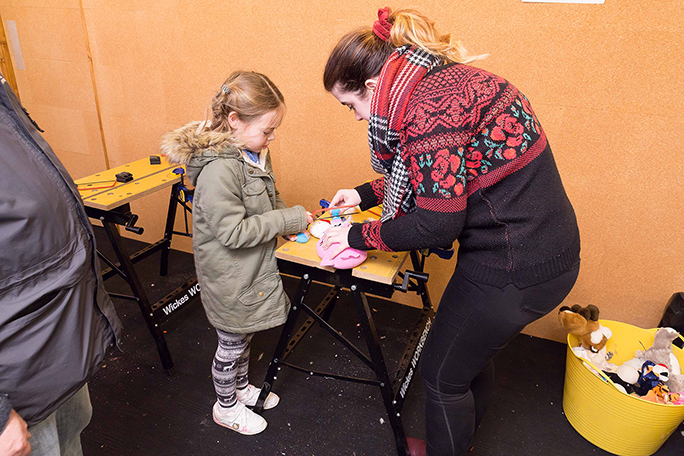 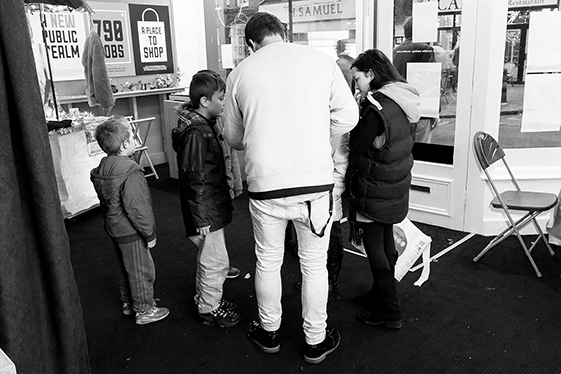 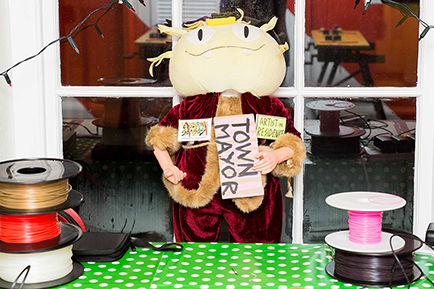 We met Steph Fuller during the awesome SprunDigi project earlier this year in Horsham, and thanks to her and Arts Digital Supremo Jon Pratty we were invited into the project to provide some arts, crafts and digital mayhem activities for the beautiful communities surrounding Sittingbourne. 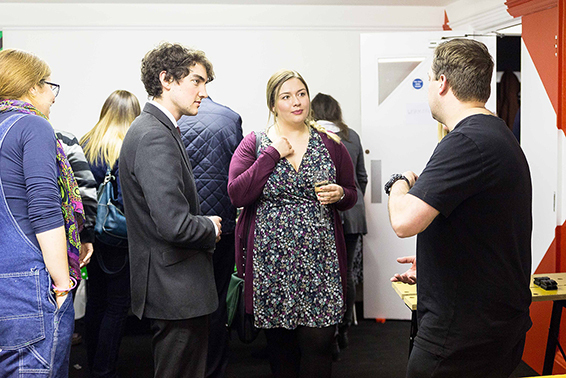 Exploring Senses artists David Allistone, Charlotte Allen, David Arnold and Sophie Holgate rocked up to N34 for the Friday 4th opening and private view. 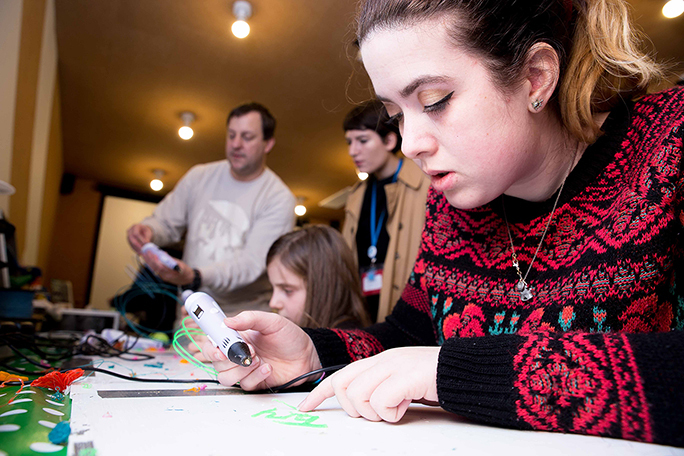 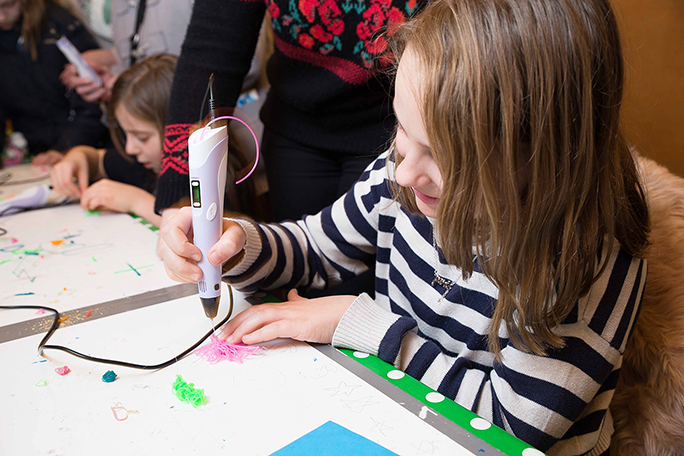 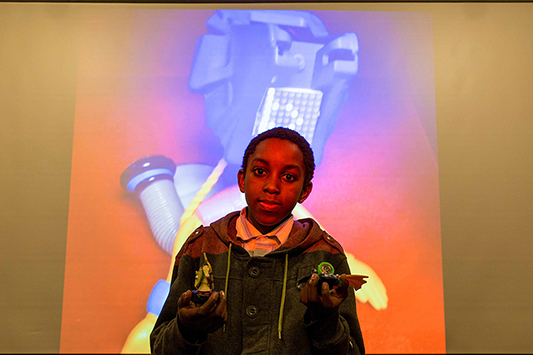 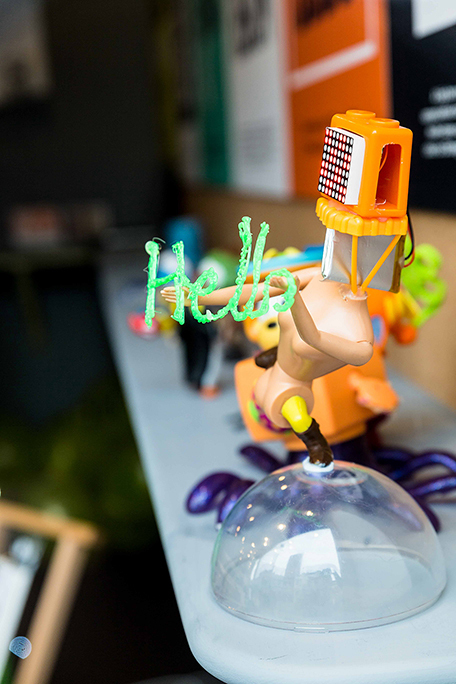 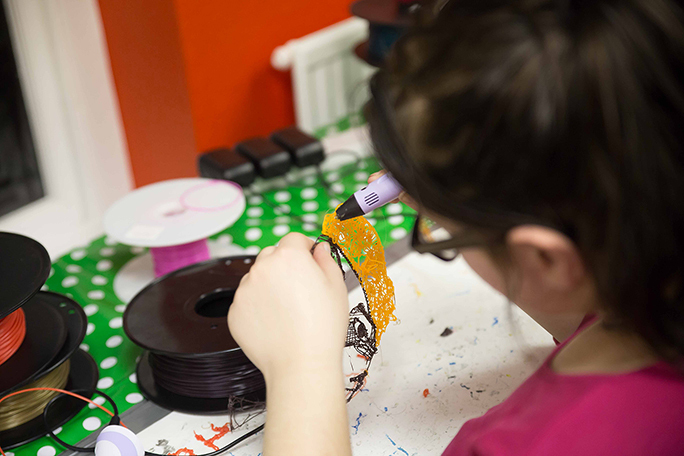 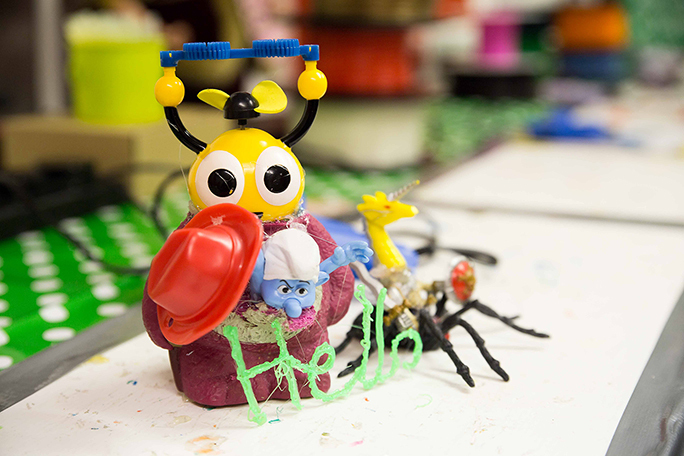 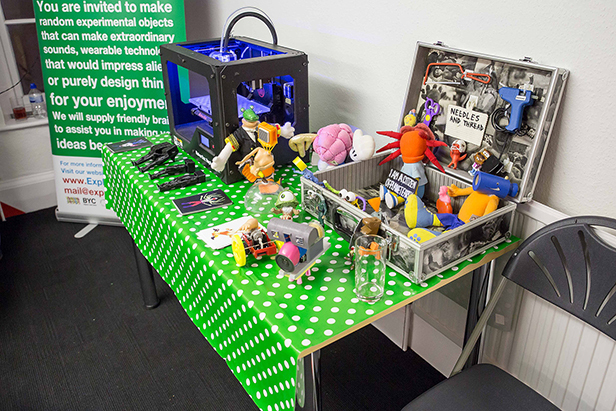 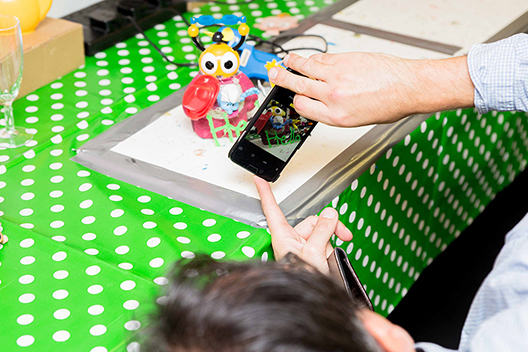 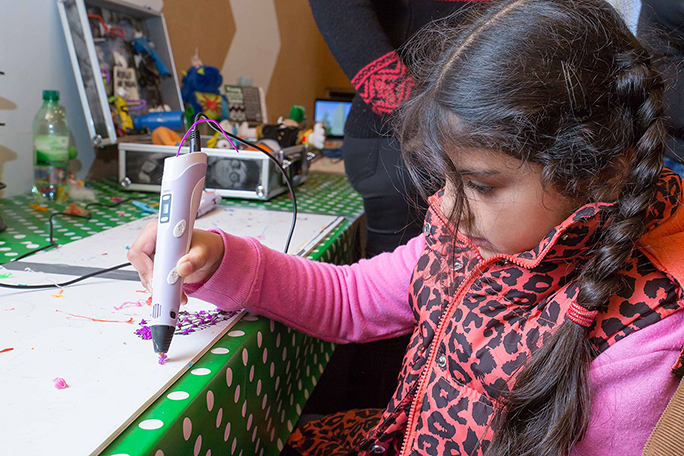 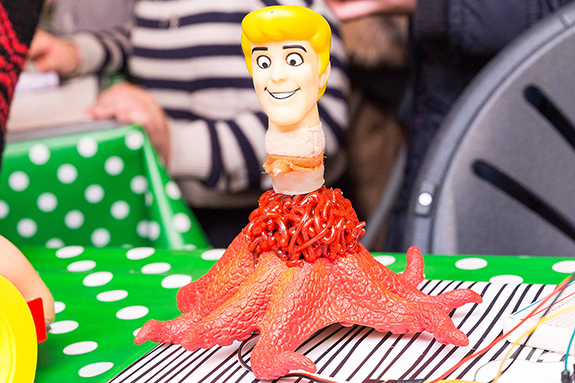 We set up a toy hacking workshop accompanied by a toy hack projection and 3D printing pens creative work station. 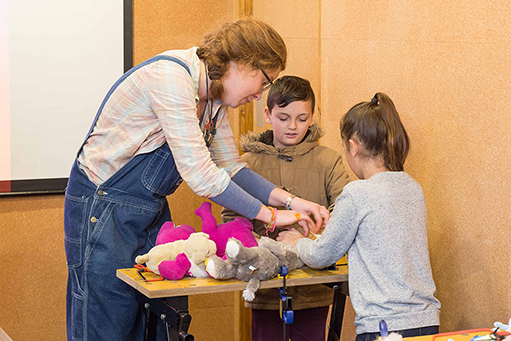 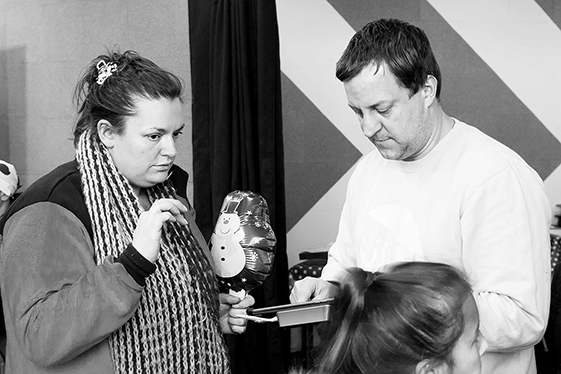 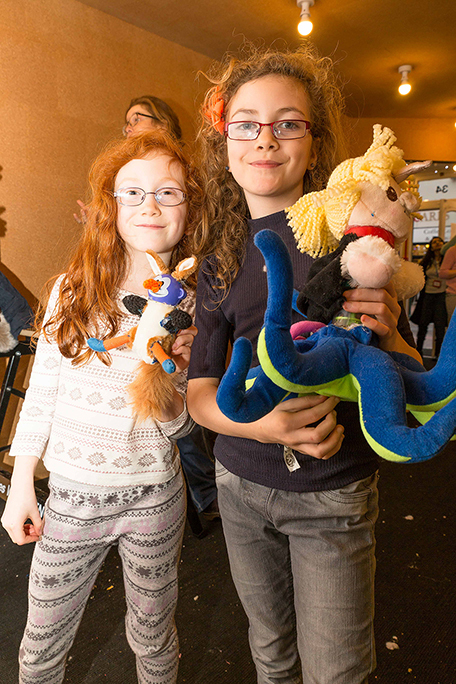 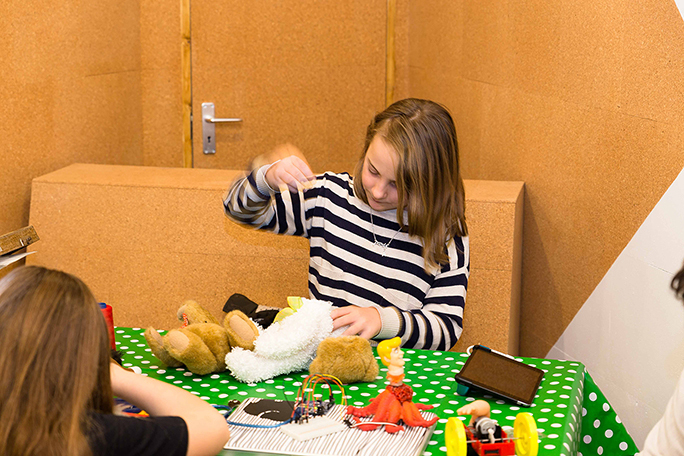 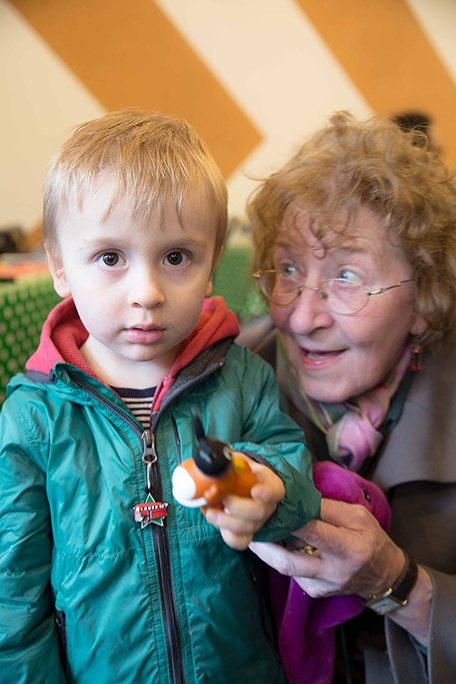 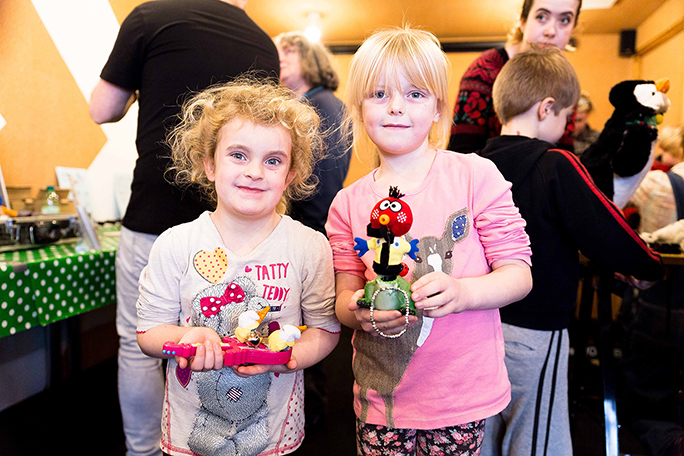 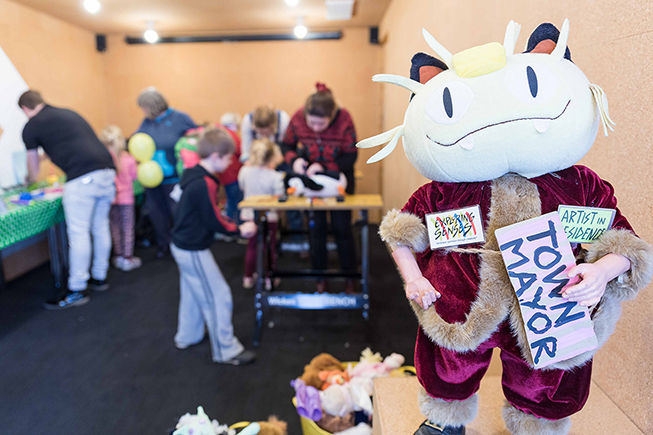 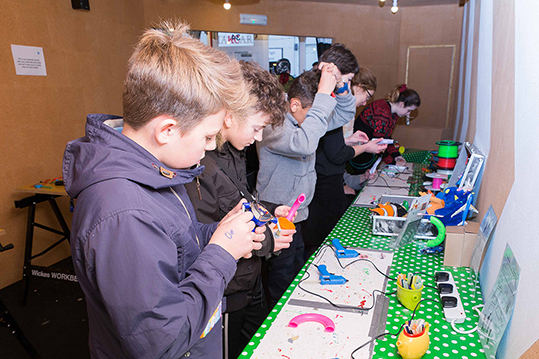 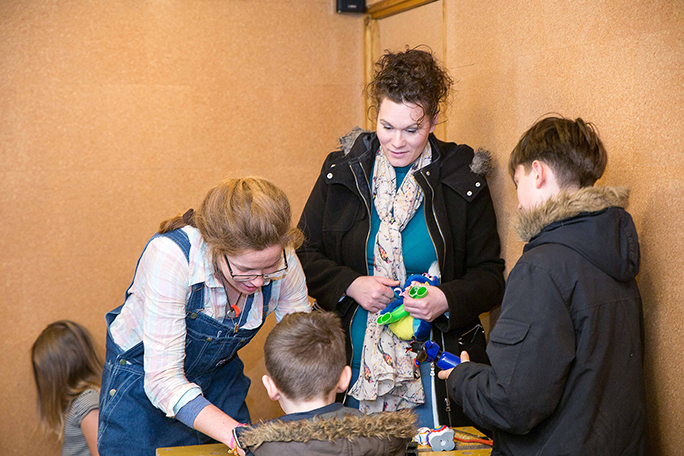 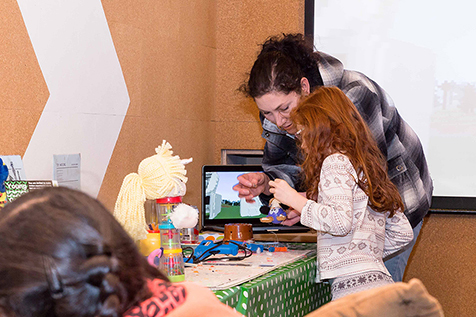 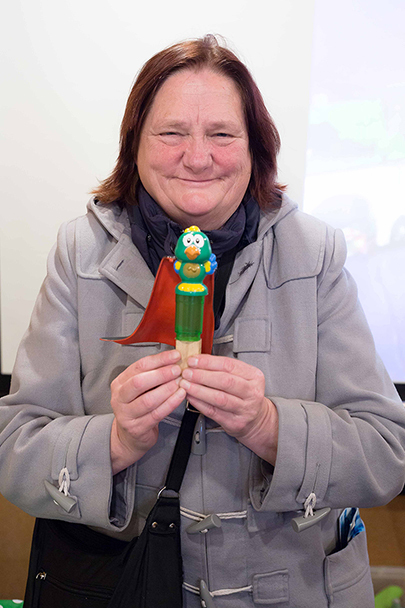 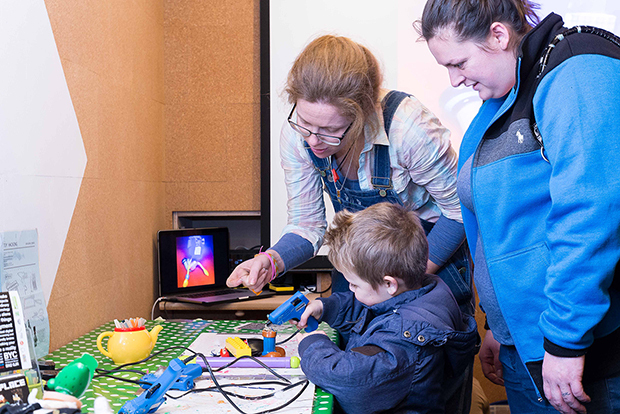 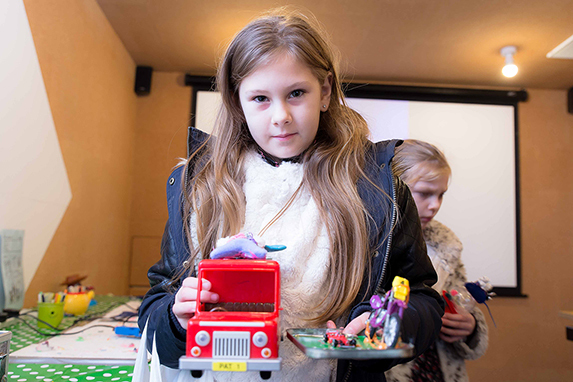 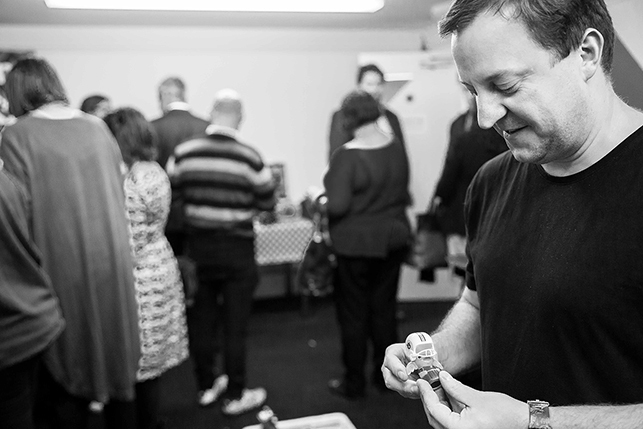 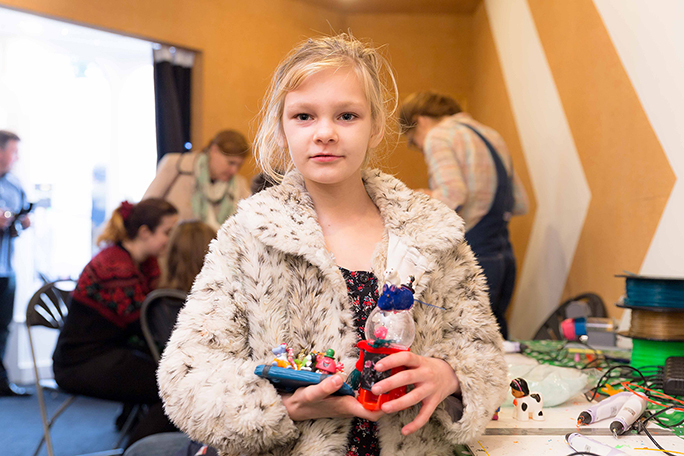 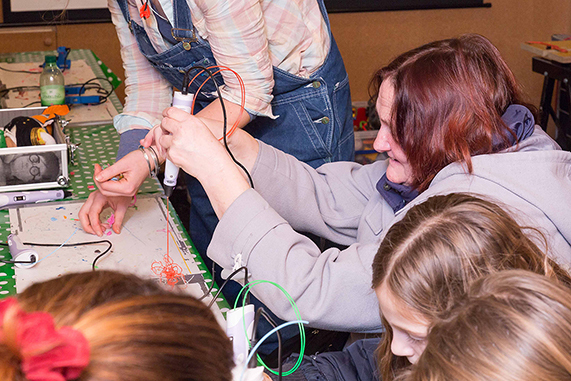 It was all systems go as local arts, council and community members discovered the joys of toy hacking. 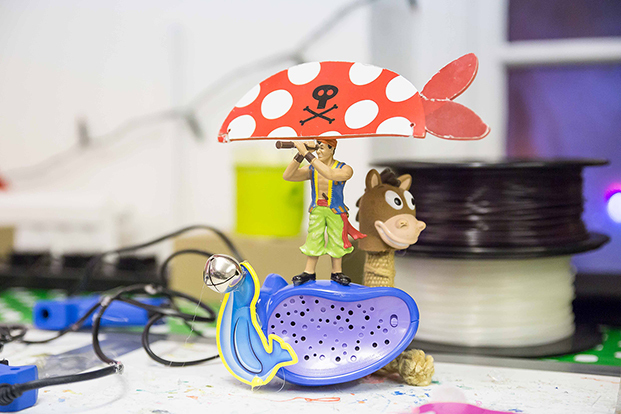 It never ceases to amaze how much joy can be found from toy hacking. 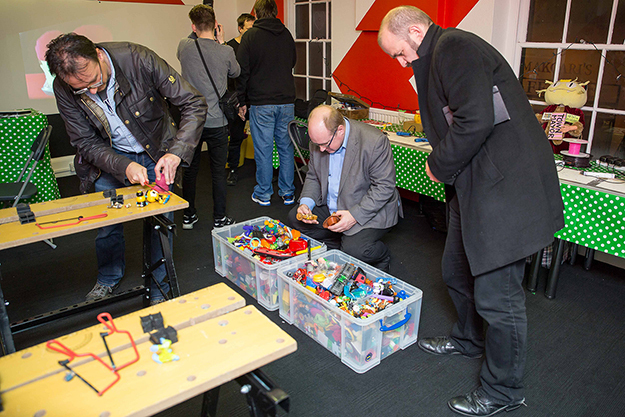 I love to see peoples reactions, the joy the pain, the looks of wonder, no matter how people seem to react at the beginning, by the time they have made a toy hack, they are hooked, and want to make more…..its very addictive! 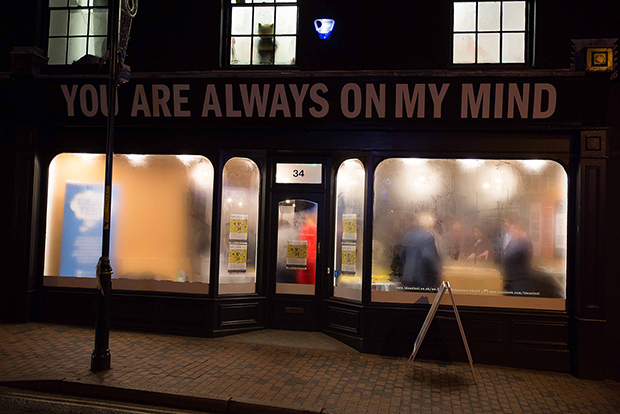 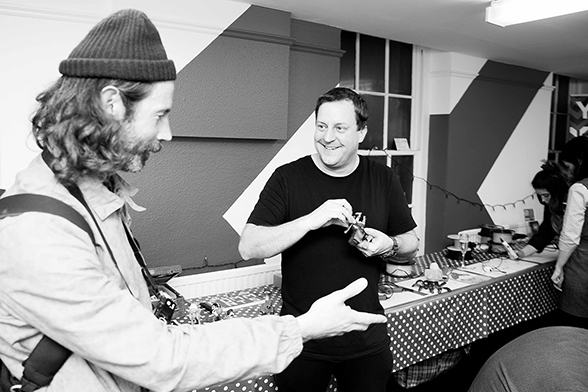 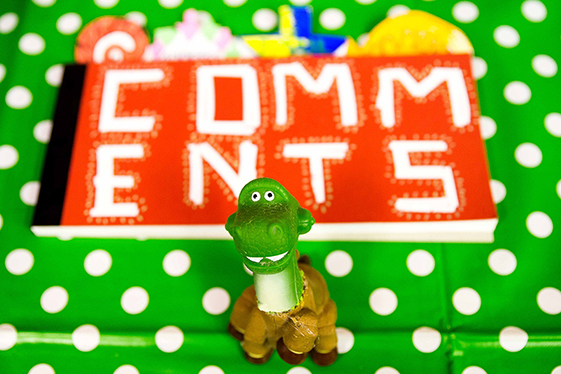 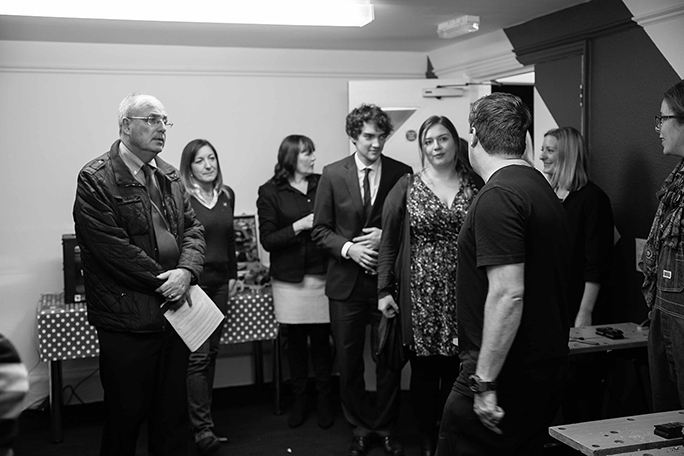 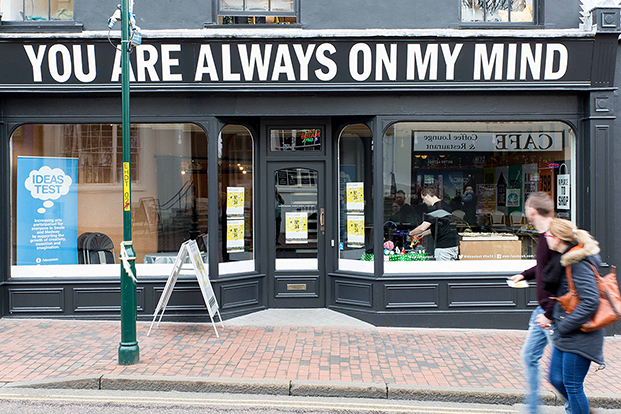 Have a listen to the interviews of Exploring Senses Artists David Allistone and Charlotte Allen by Daniel Monday night community show on BRFM A selection of interviews from when Daniel was out and about at the lunch of No34 IdeasTest in Sittingbourne. 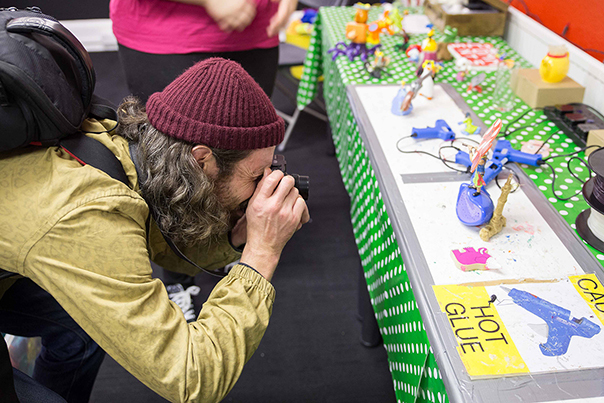 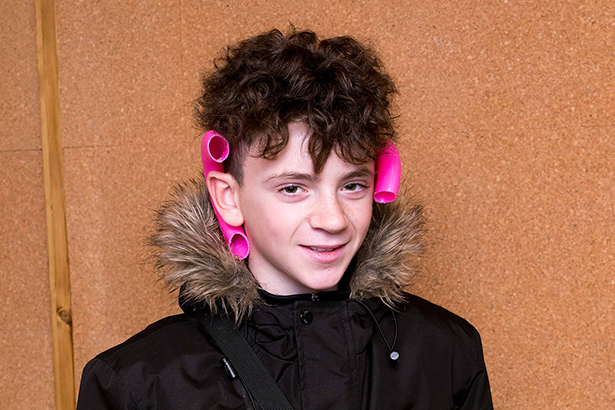 The Saturday opening all day event was totally RAD. 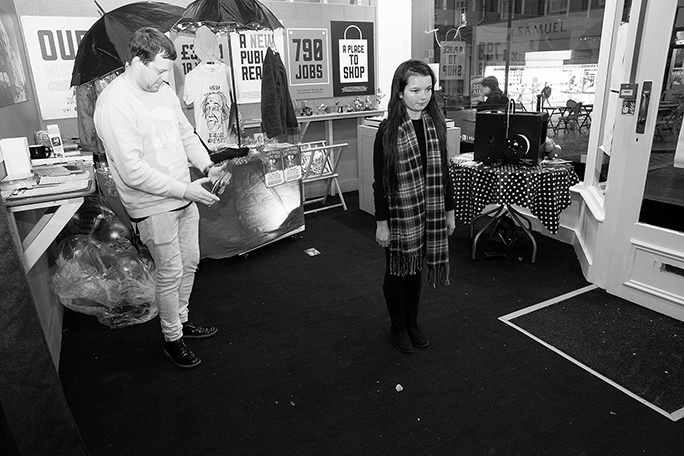 We ran riot in N34 providing 7hrs of engagement activities. 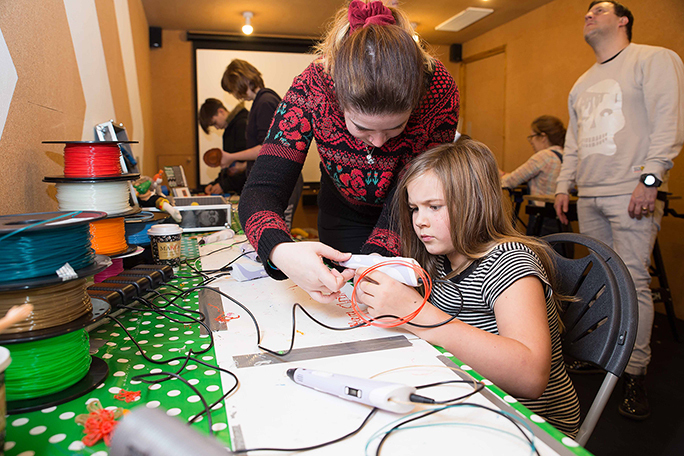 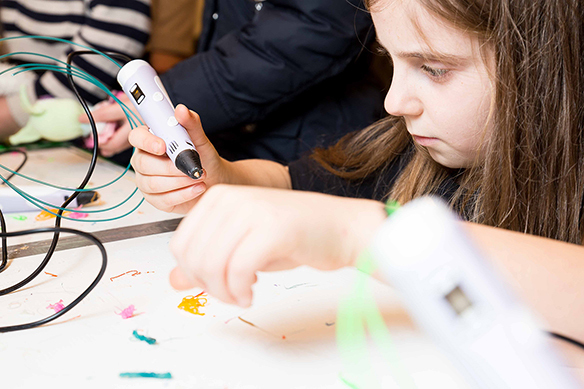 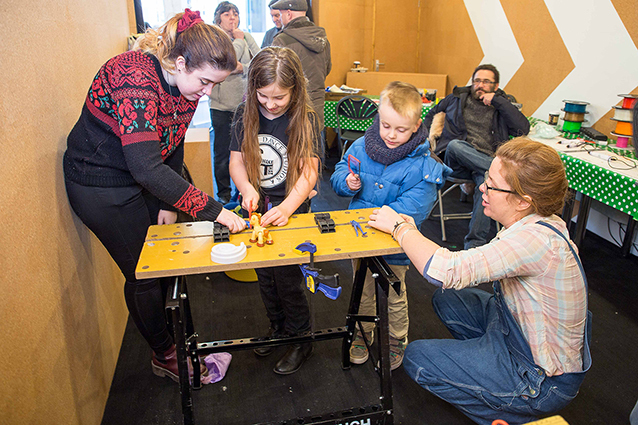 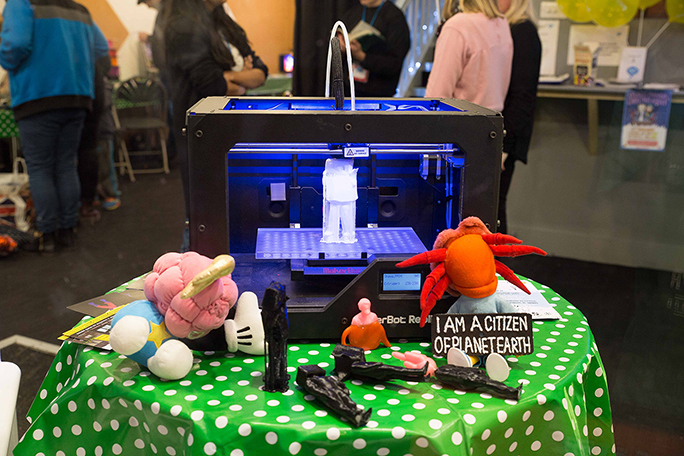 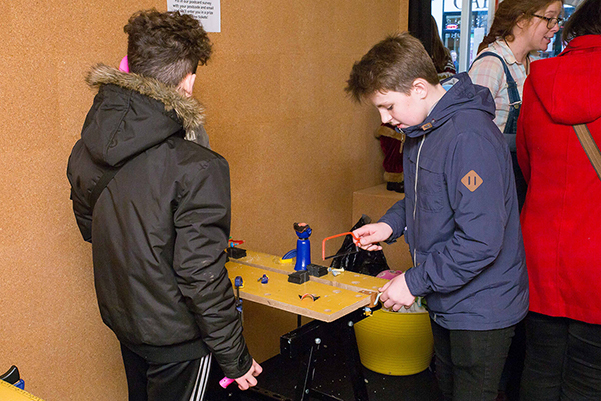 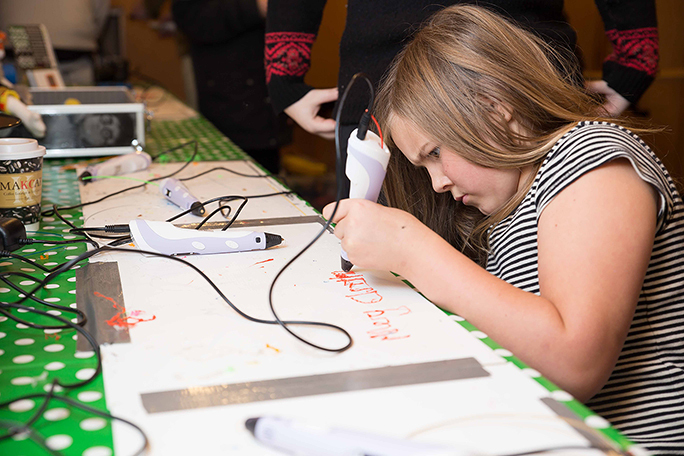 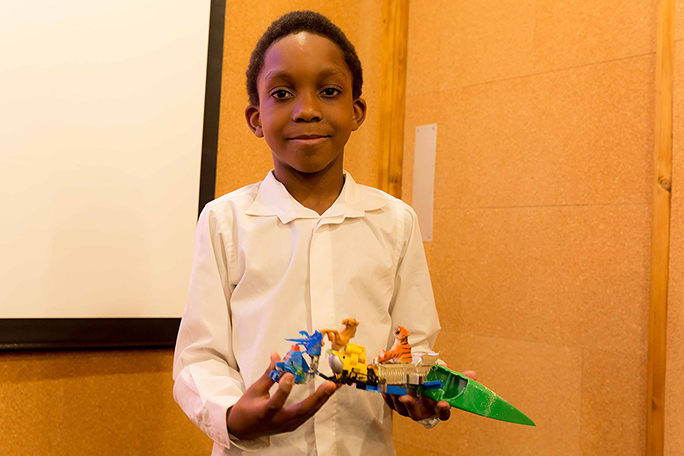 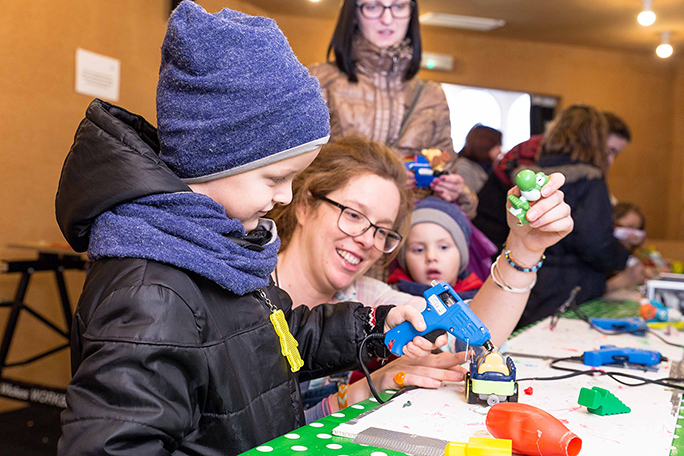 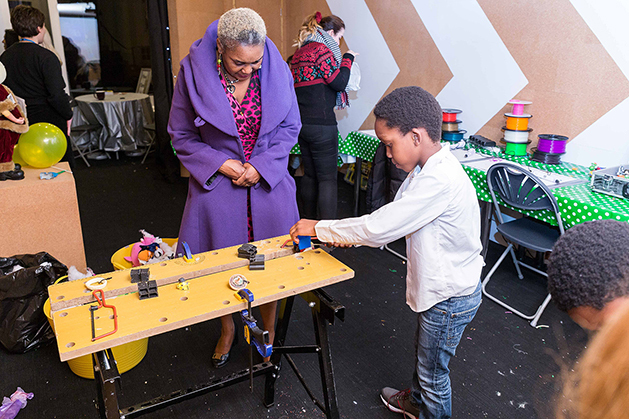 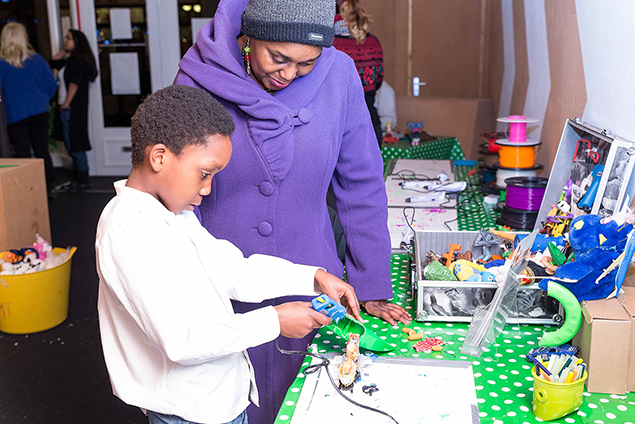 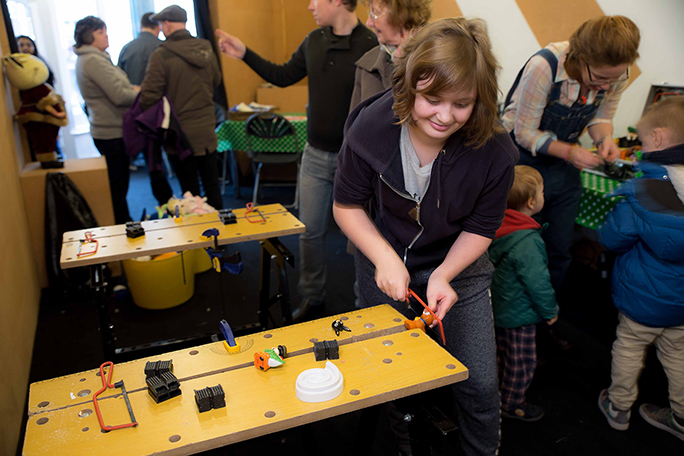 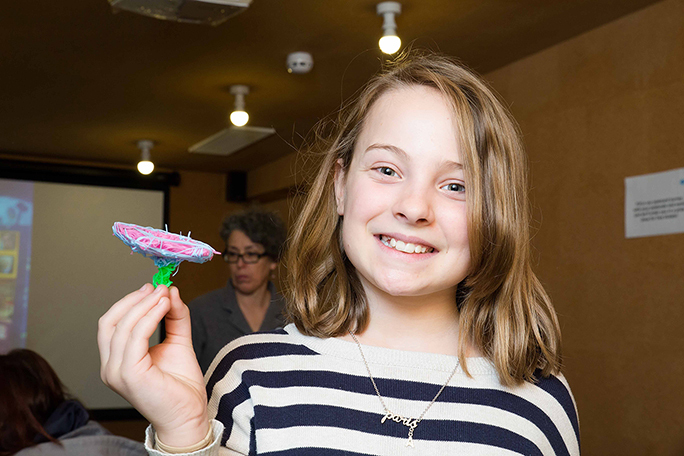 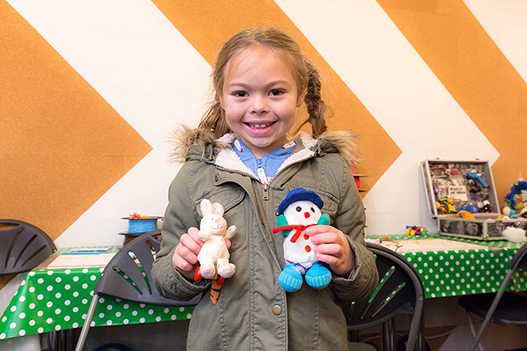 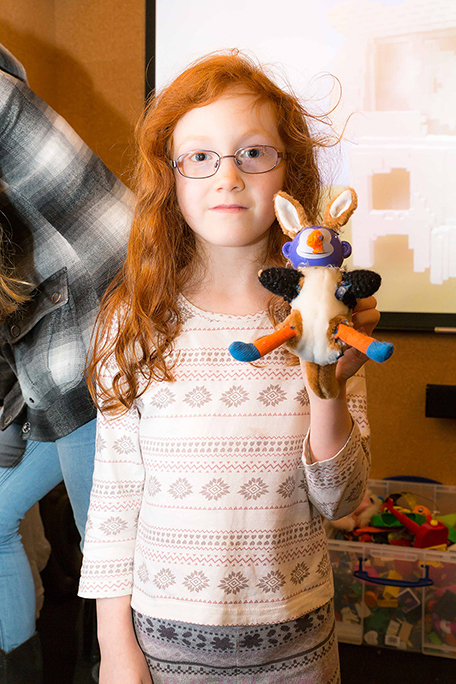 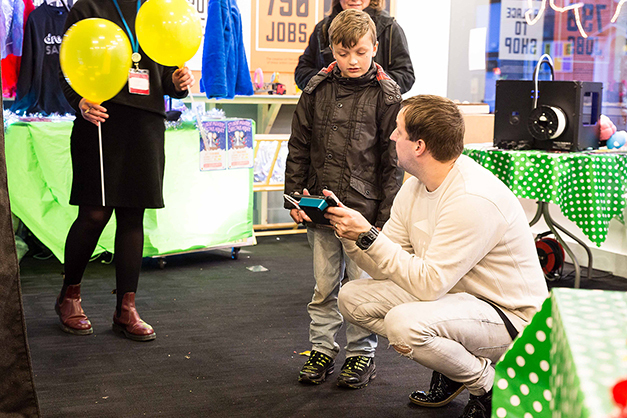 Lots of families, young people, and adults participated making toy hacks and 3D printing pen creations, playing with Arduino servo controlled toy hacks, being 3D scanned, then learning about 3D modelling and 3D printing mini me creations. 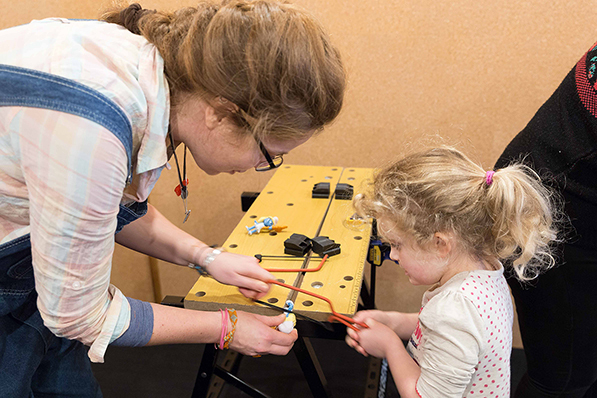 Charlotte teaching a young lady how to toy hack. 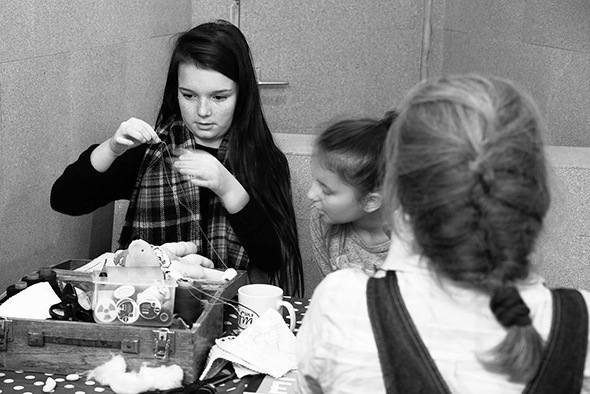 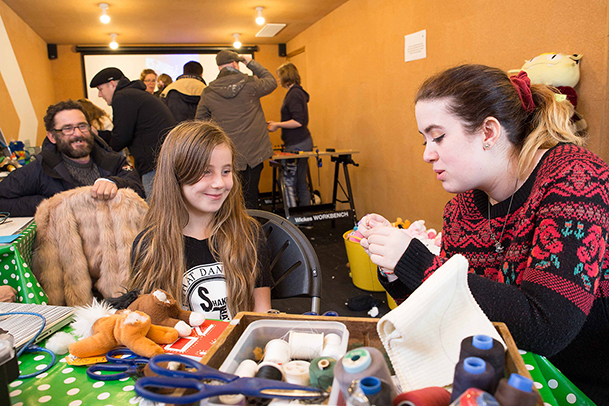 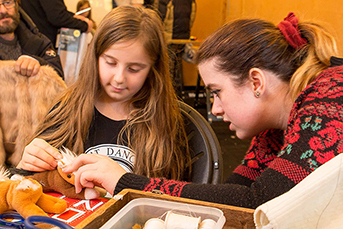 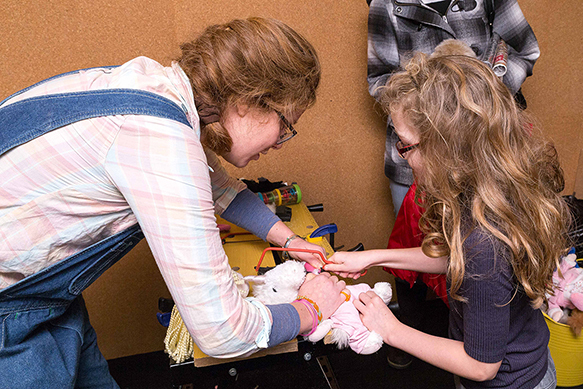 Sophie teaching a young lady the merits of sewing Toy Hacks. 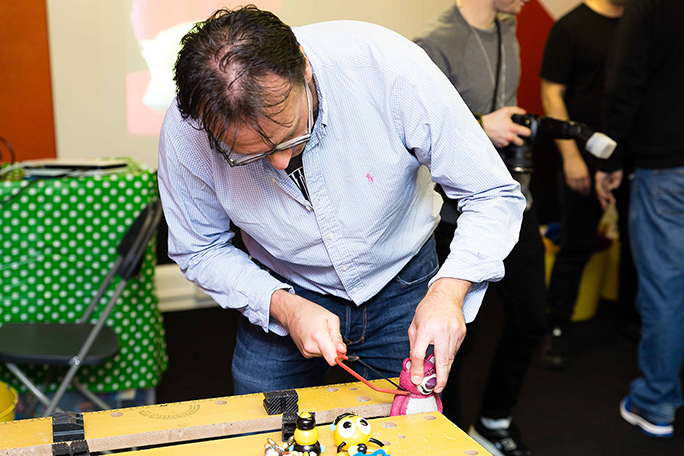 David Allistone explaining how you can control the movement of a servo toy hack with an Arduino micro controller and a light dependent resistor. 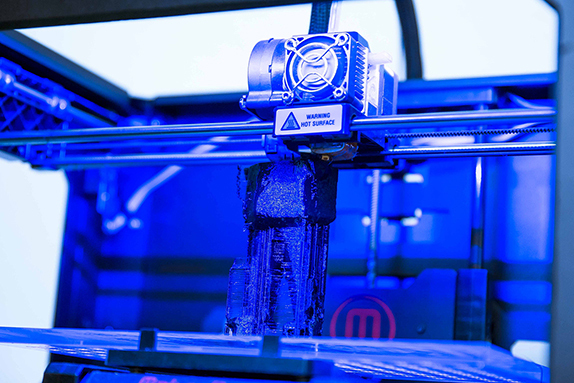 Makerbot 3D printer in action. 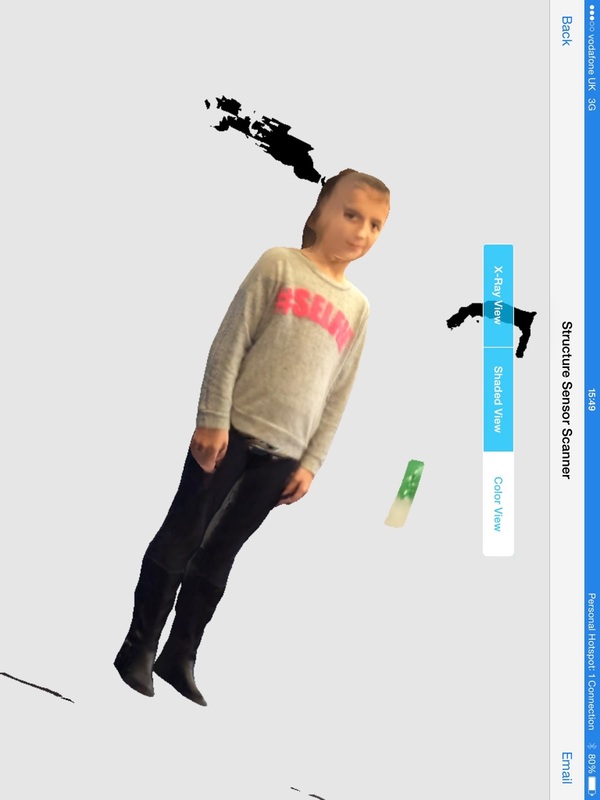 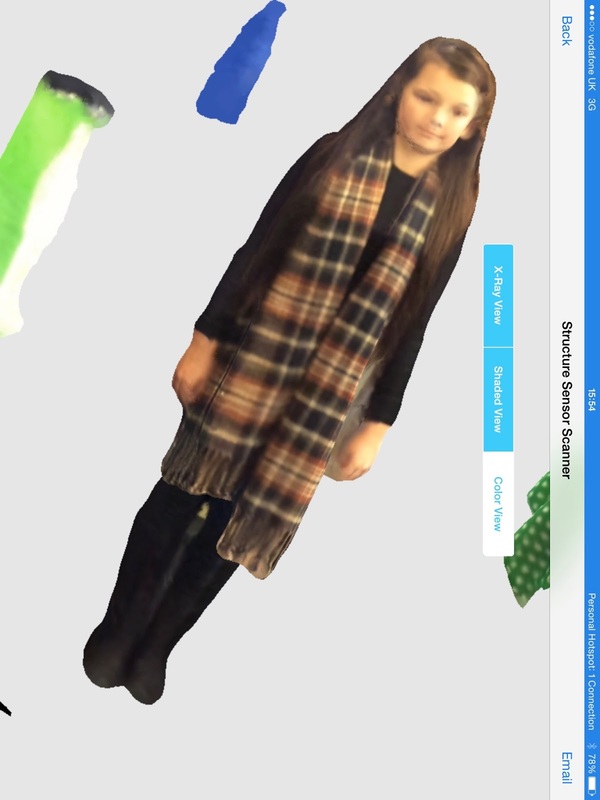 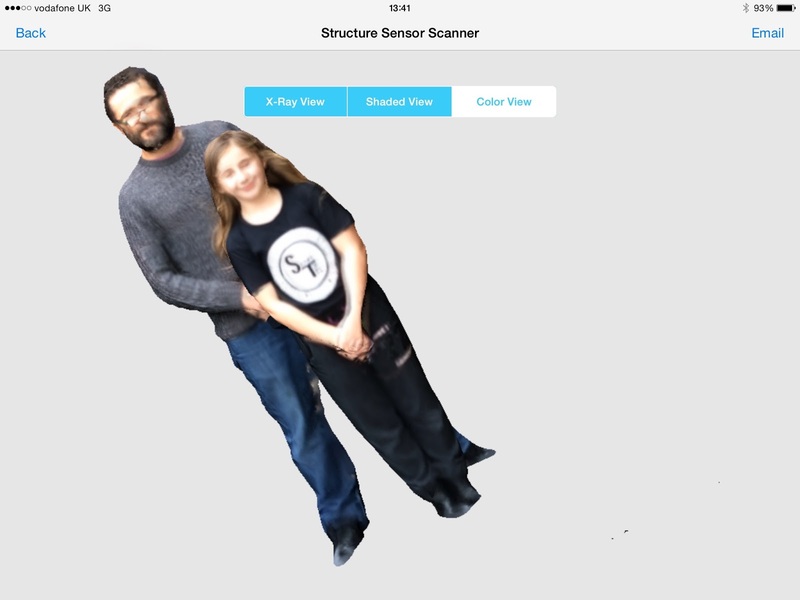 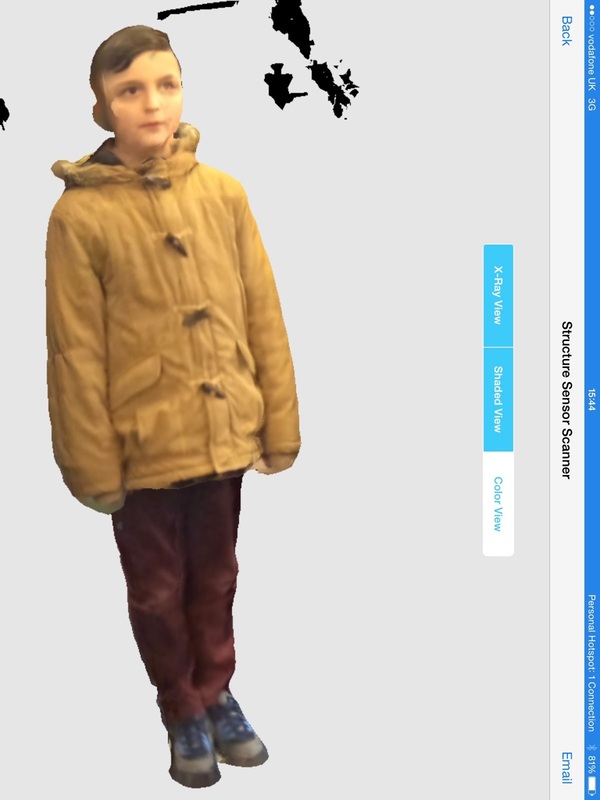 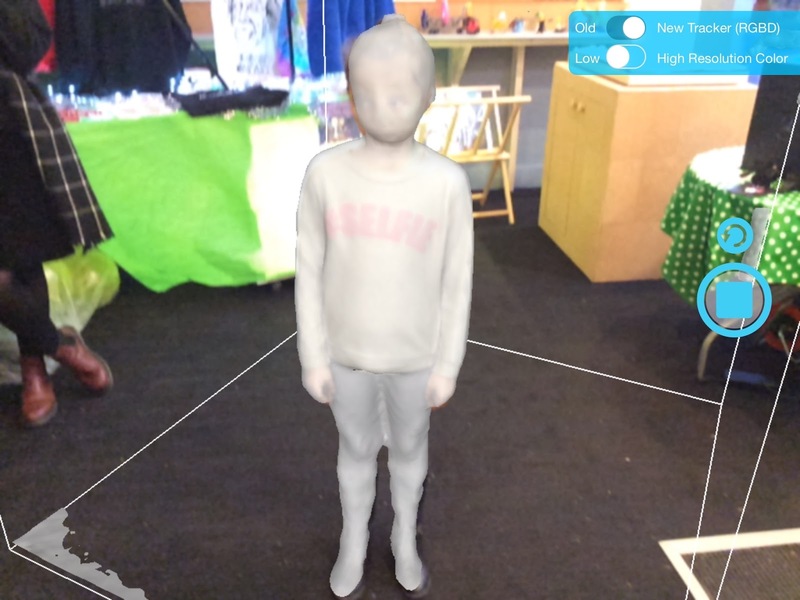 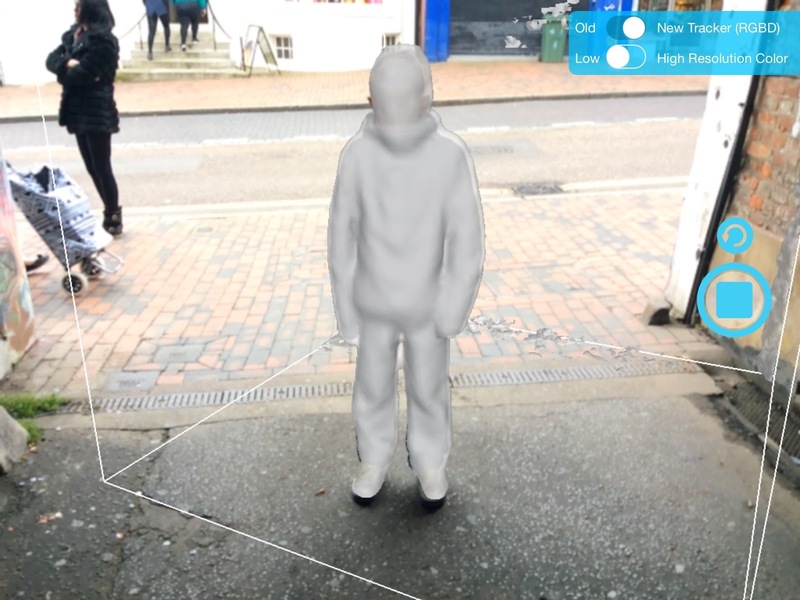 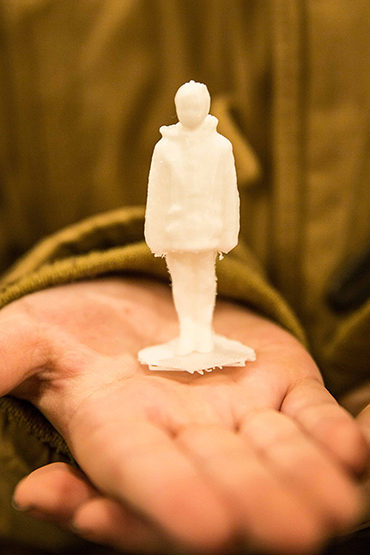 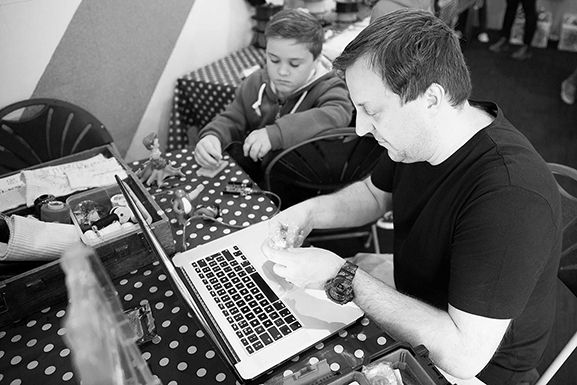 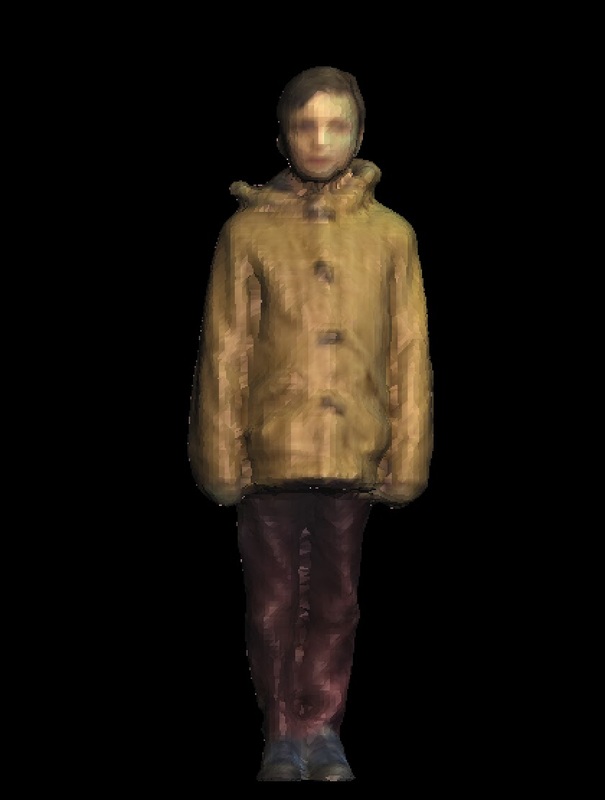 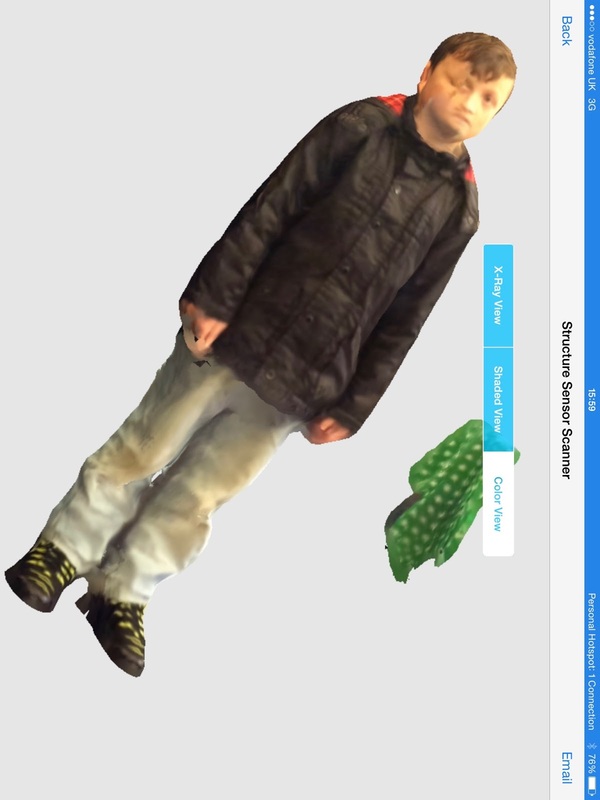 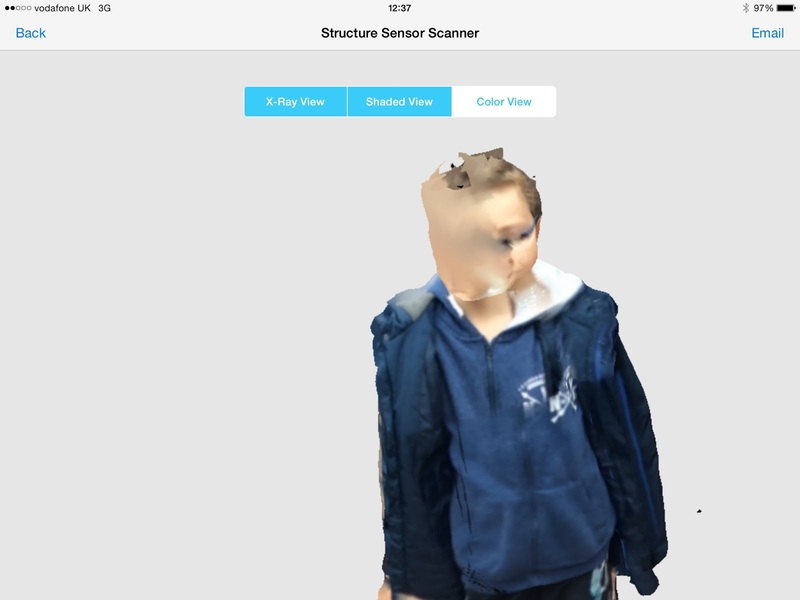 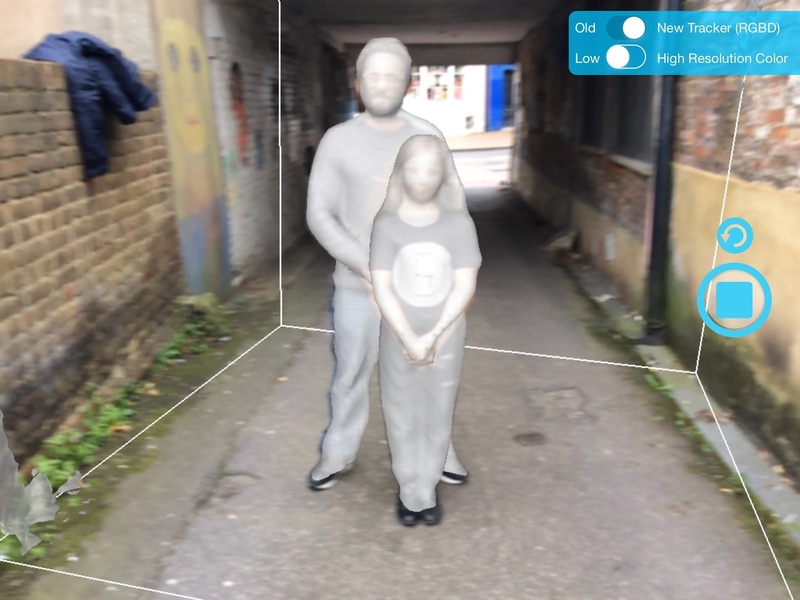 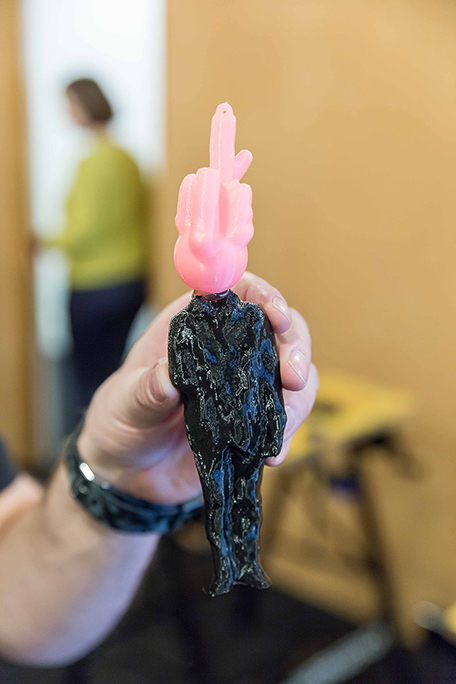 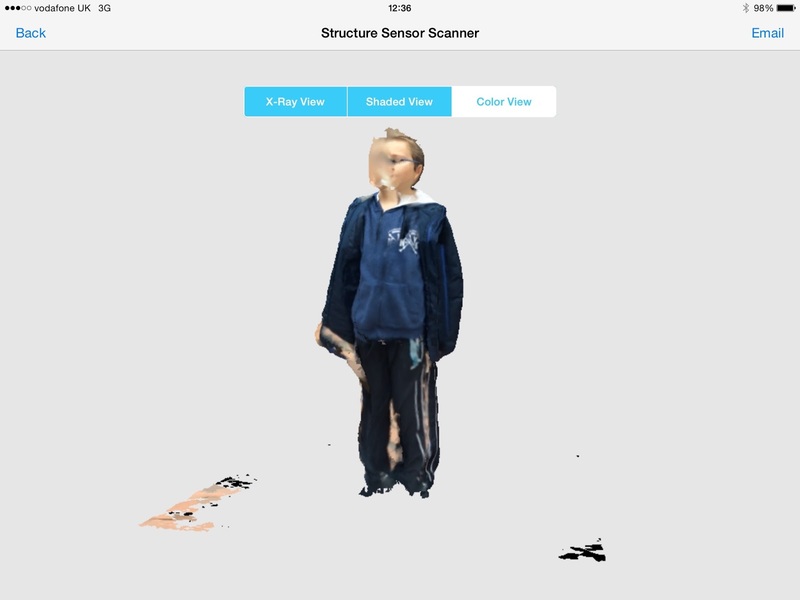 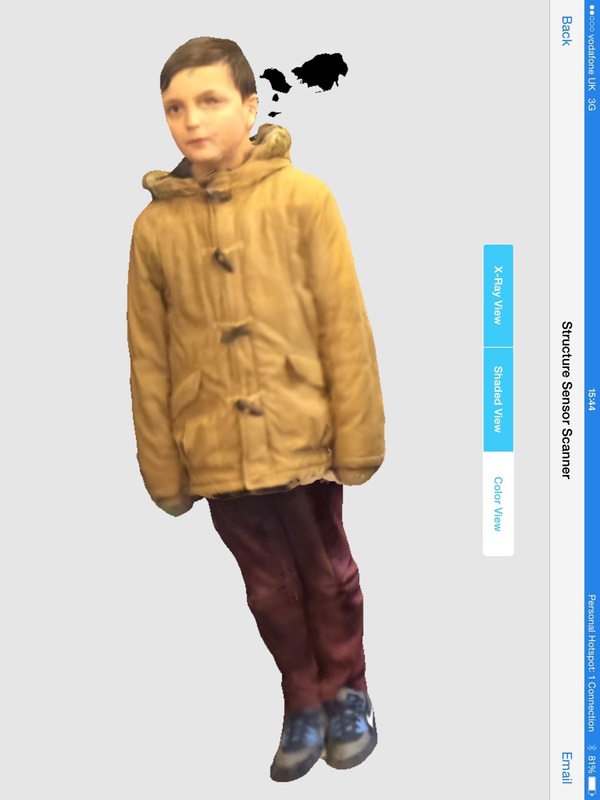 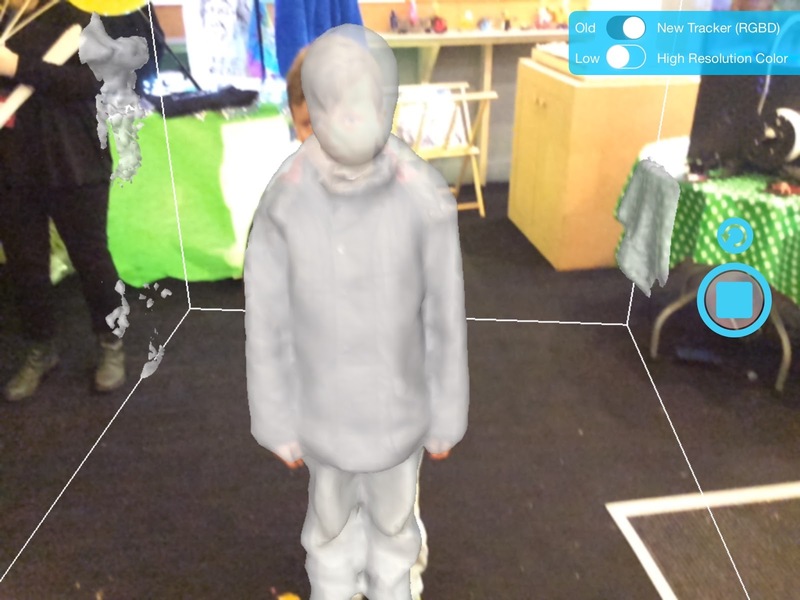 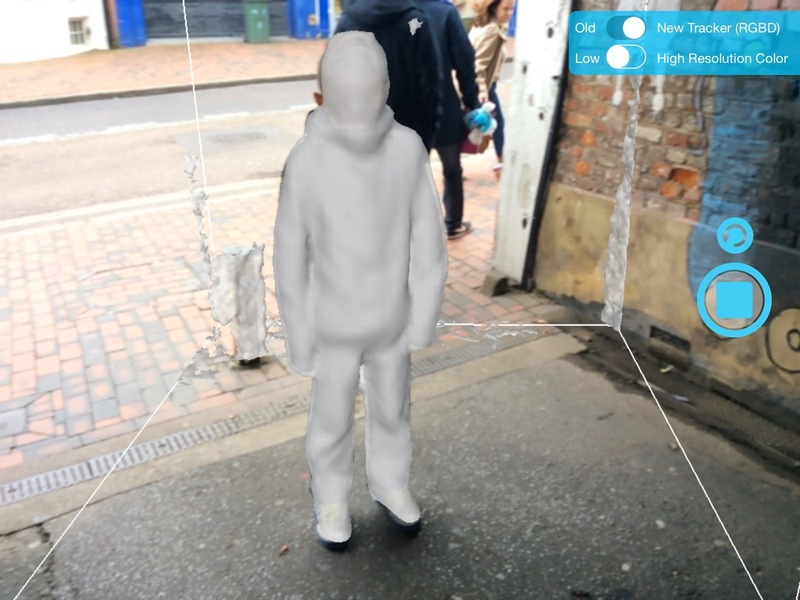 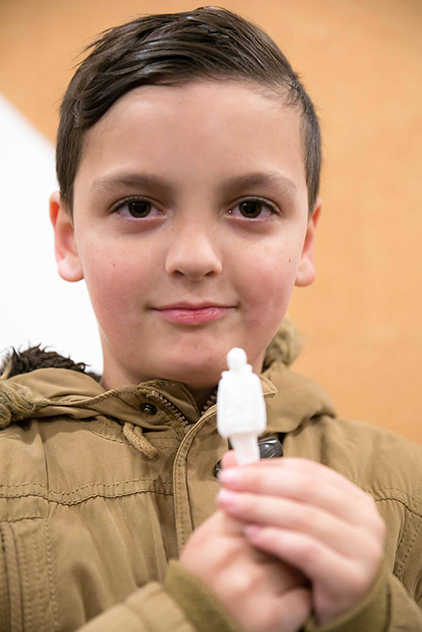 David 3D scanning a local young person, then making a 3D printable model from the scan and 3D printing the young lad a mini version of himself. 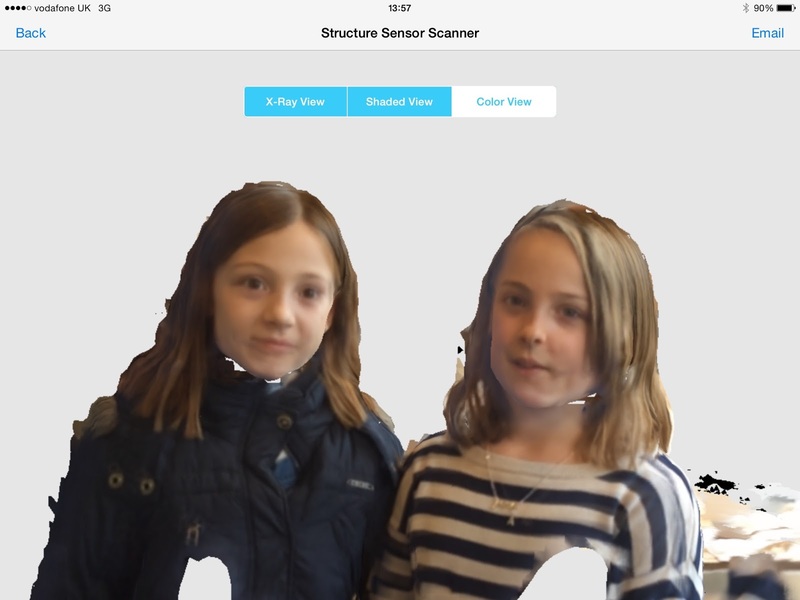 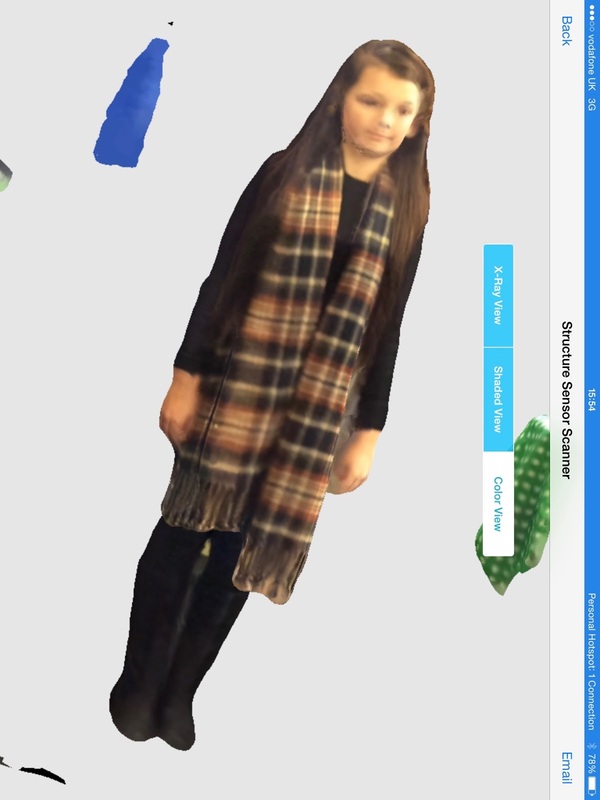 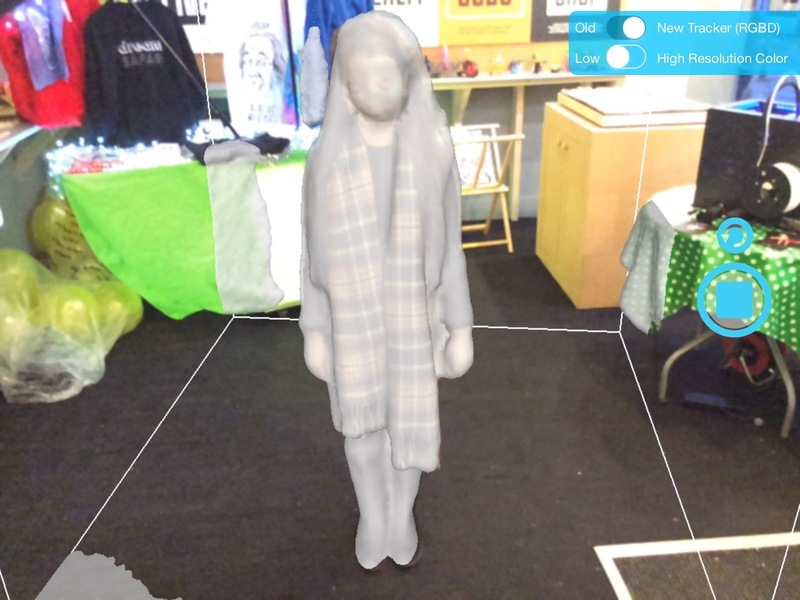 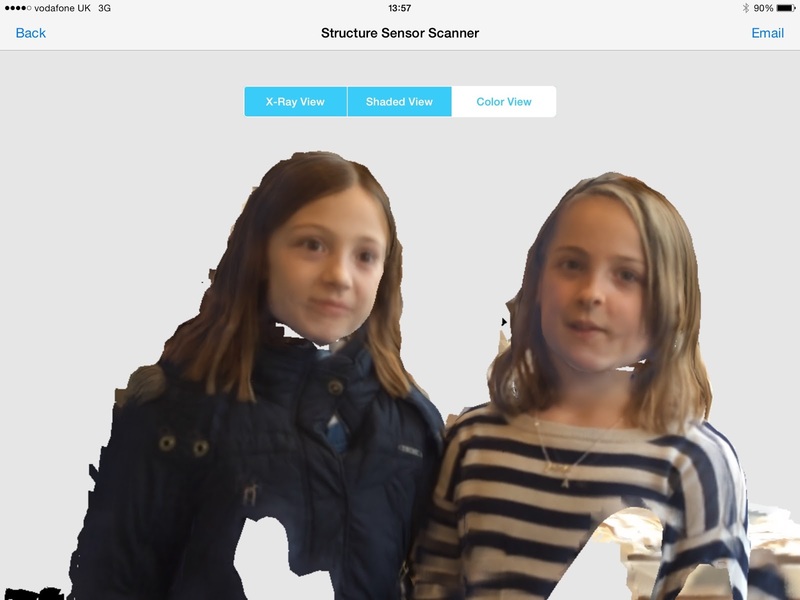 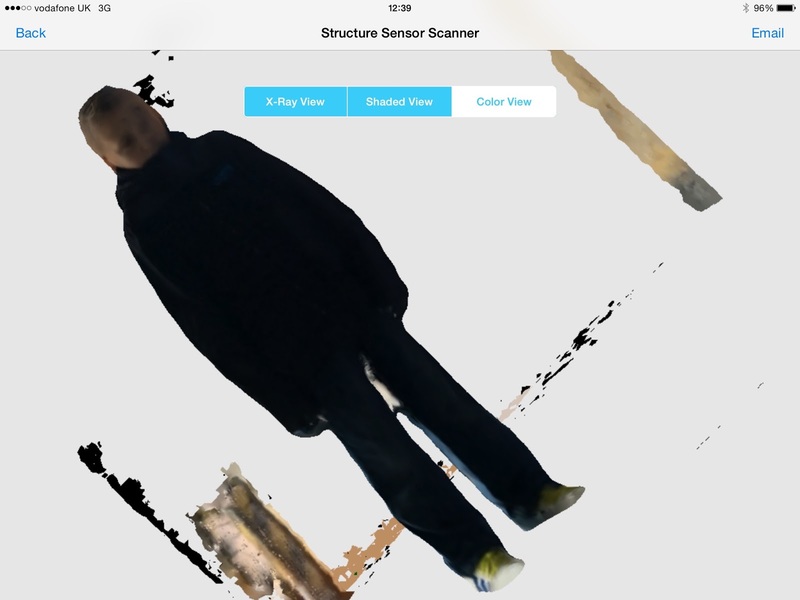 3D scan pictures from the Structure Sensor camera. 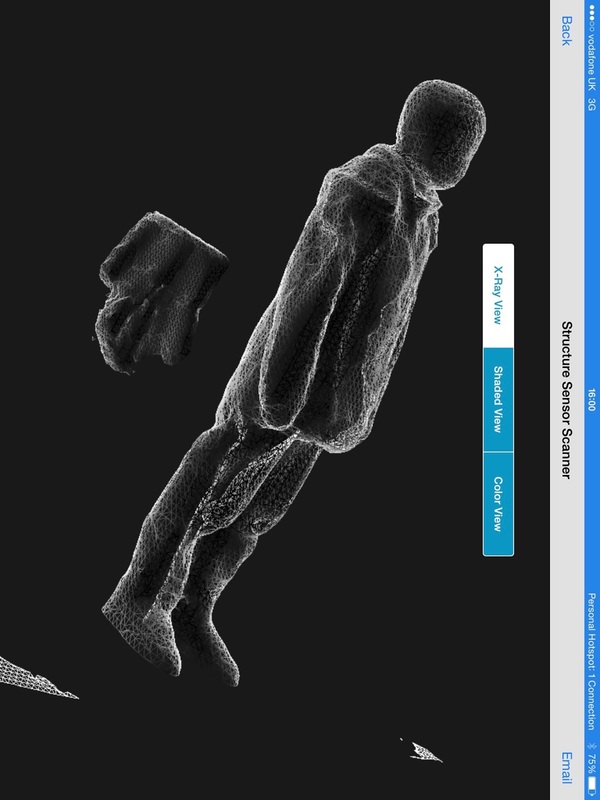 3D model repaired in Meshmixer ready for 3D printing. 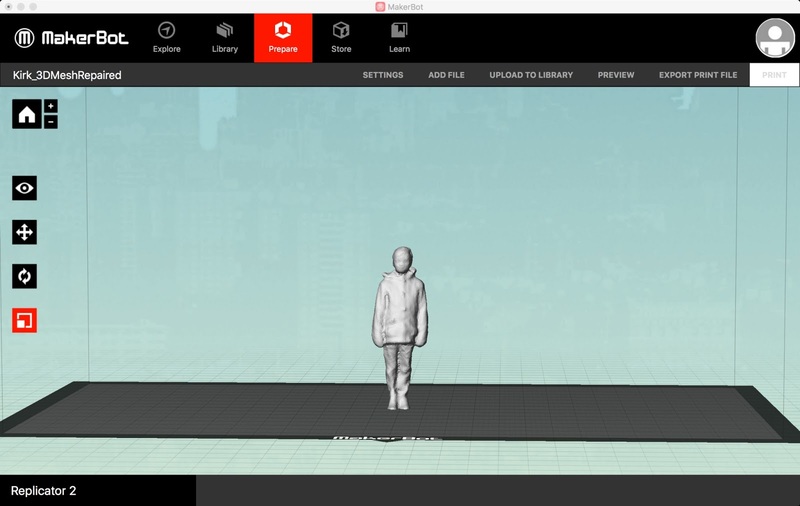 3D model scaled to correct required print size inside the Makerbot software user interface environment. 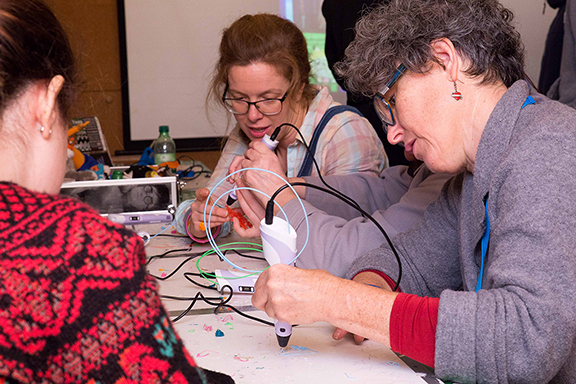 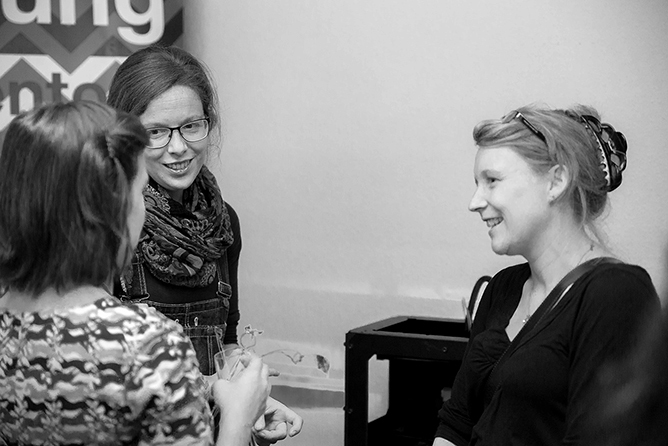 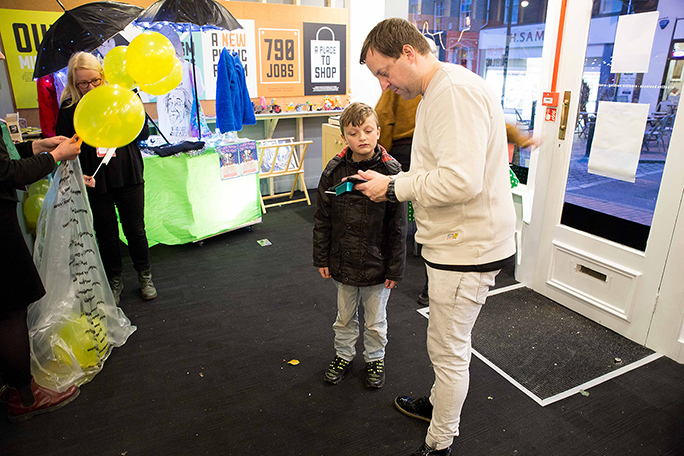 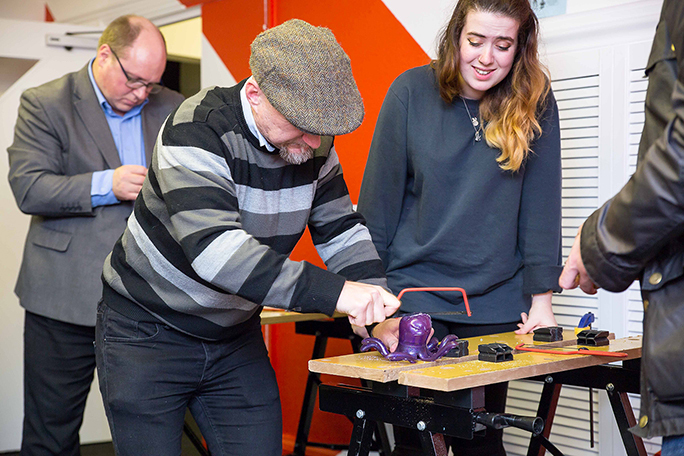 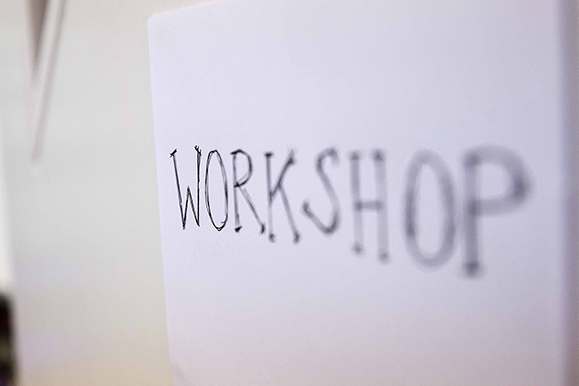 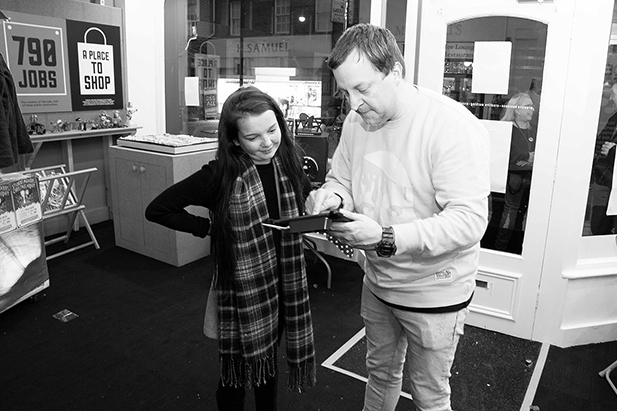 Its was a real pleasure to teach people the lovely folk who attended this event new skills and for them to experience cutting edge digital technologies in a creative way. 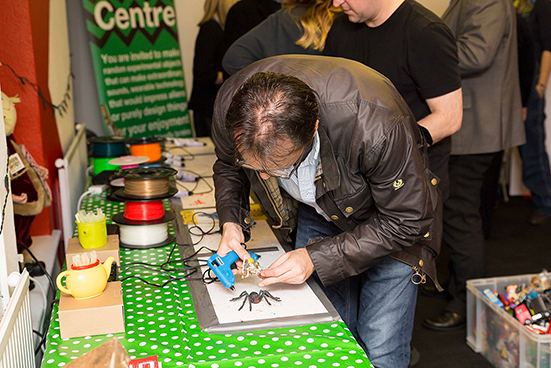 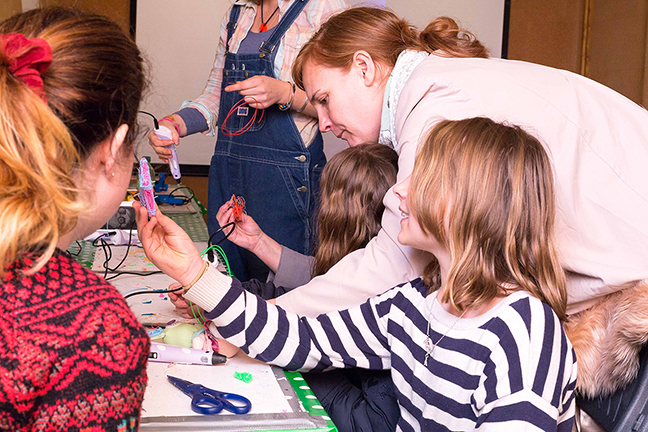 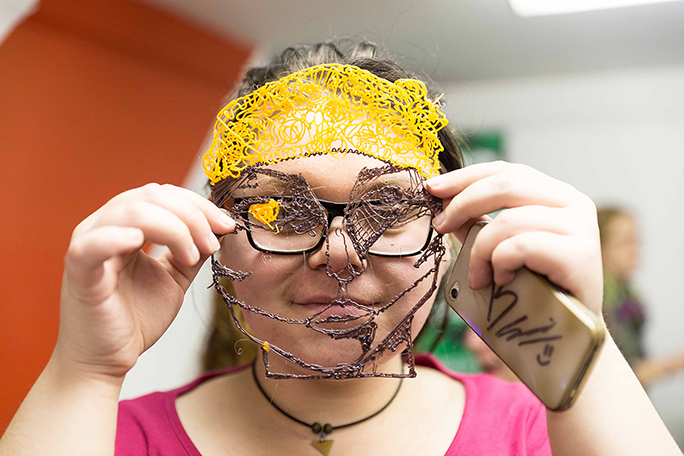 Hands on making is so much fun and we need to be doing more of these pop up digital making event interactions. 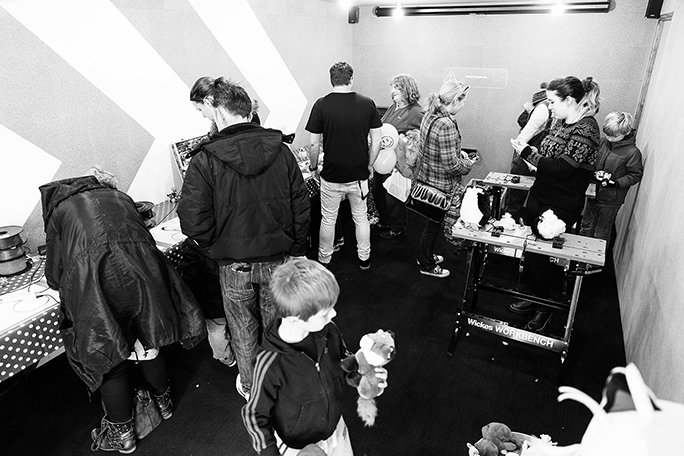 We hope to be returning to N34 some time soon, and to work with Ideas Test within other creative participatory projects.